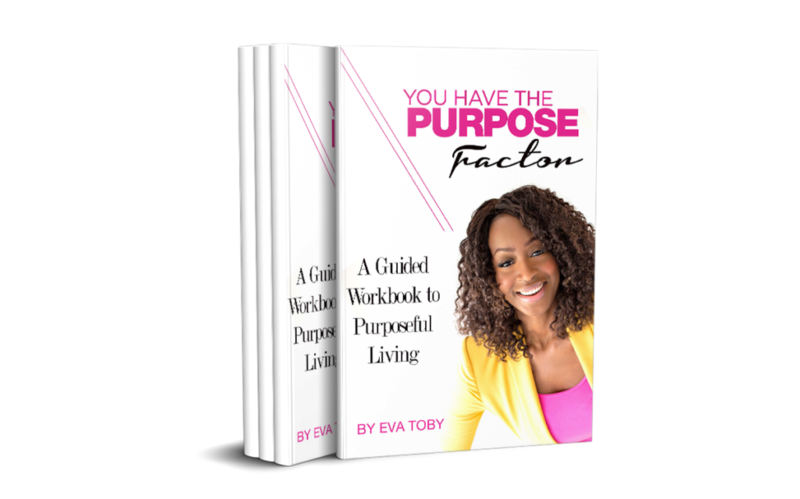 Order my new workbook, You Have The Purpose Factor. This workbook is your personal journal full of activities, questions, and much more all designed to help create your road map to Purpose and Success. CLICK the link below to order your copy! 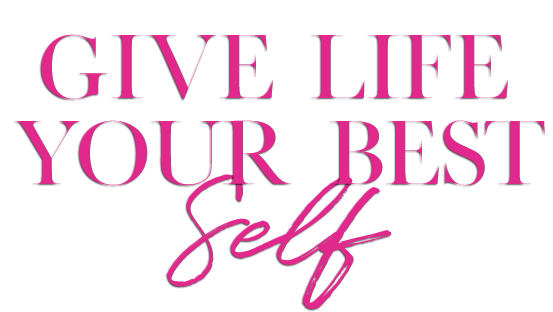 A lover of faith, fashion, travel, hosting, media production and Plantain/Jollof Rice (LOL!). 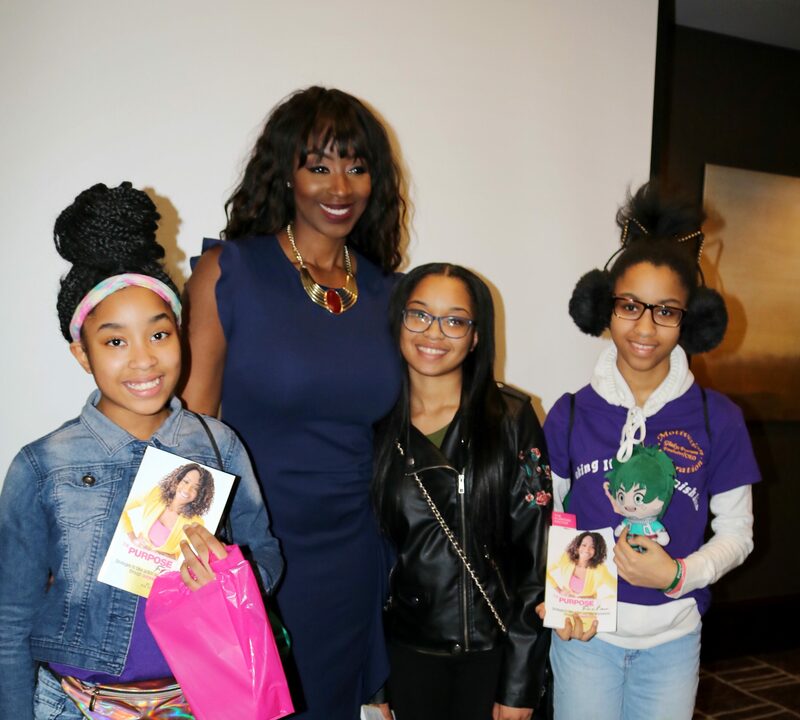 As a best-selling author, speaker, entrepreneur, and purpose strategist, I’m passionate about helping people maximize their true potential in order to live the life they desire. 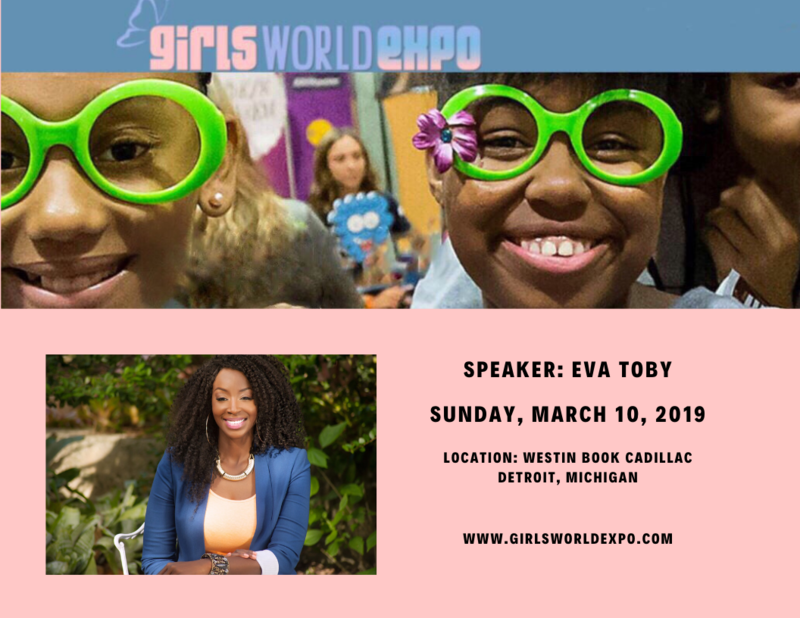 I’m so excited you are here and look forward to connecting with you. 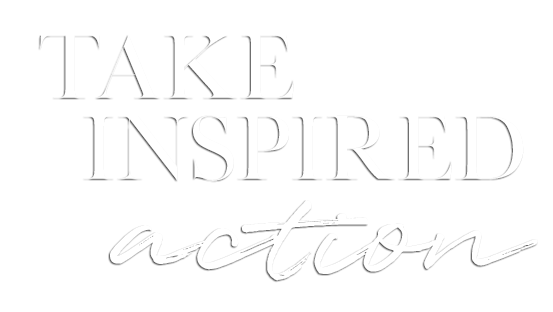 The Purpose Factor book is the practical and inspiring guide that facilities personal development and understanding the significance of purposeful living. 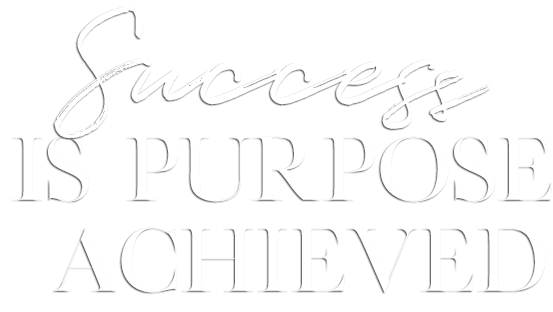 The Purpose Factor book in conjunction with the workbook gives you the confidence to discovering your sense of purpose in order to establish the life you desire on your own terms. 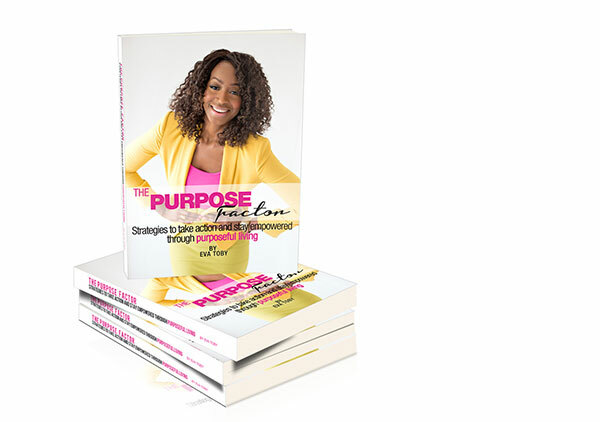 Order your copies of the book and workbook today to get started on your Purposeful Journey!